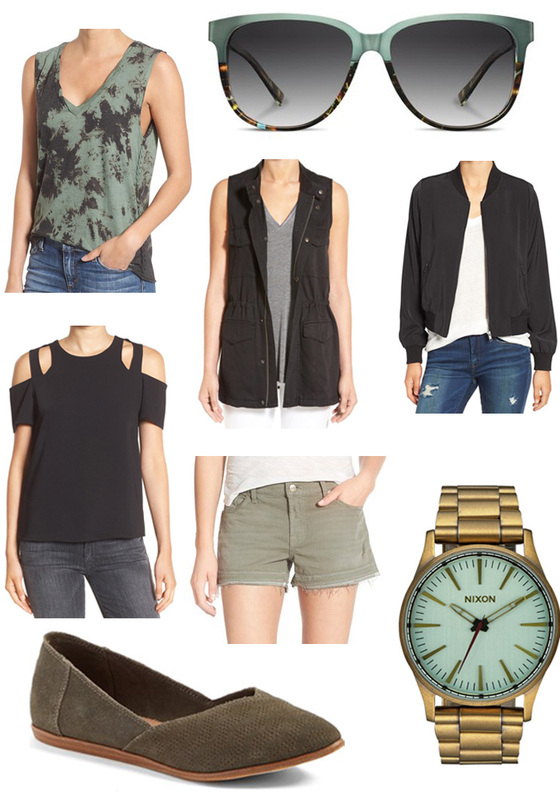 Nordstroms Anniversary Sale is here and early access is through July 21st. This is their best sale of the year, and a great way to build your wardrobe from summer through late fall or even through the holidays. Above are some of the MANY things on my list this year. Sadly, after the sale, prices will go back up so get in EARLY and get what you want need!! lovely dye top...love all these items!